The Limelight – "El Poeta", Production Session | Corpus Christi Rocks! 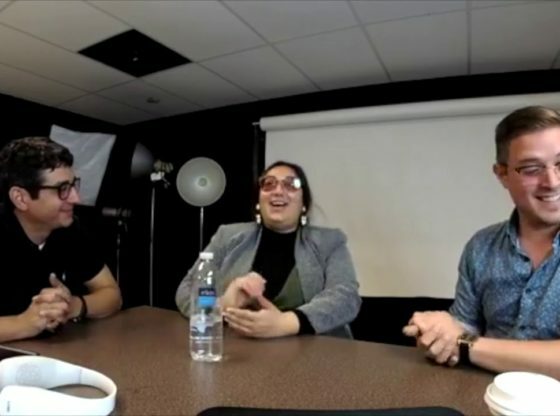 We’re back with our first live session of 2019 where we sat down with Carlos Israel Villarreal (PRODUCE®) and Carmona Reyna (Pomegranate Productions) to discuss the production of their short film ‘El Poeta’ which was filmed with Texas A&M University-Corpus Christi alum in all major production roles right here in Corpus Christi. The film will be entering the national festival circuit this year.